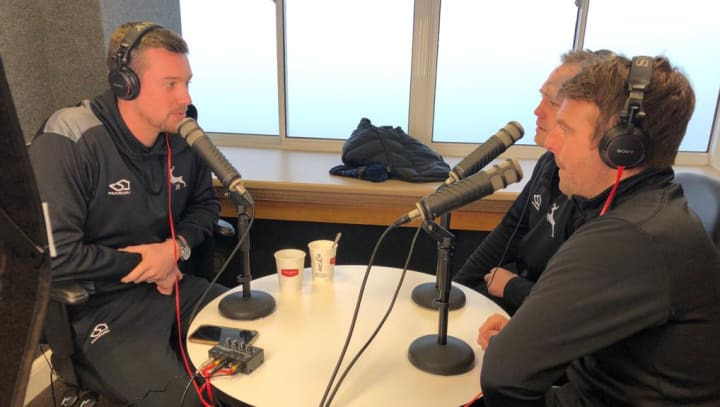 Jake Ball faces his toughest task to date as host of the Talk Of Trent Bridge podcast as he is joined by Chris Nash and James Pipe, who have a field day teasing their colleague after the Welbeck Wizard arrived late. Once Ball had got back control, he and Nash spoke about their respective injuries, and how they Pipe had helped them get back fit and firing. Also, the trio cover the close-knit nature of the Science & Medicine department, England’s series in the West Indies and their advice for young players up and coming in the game.